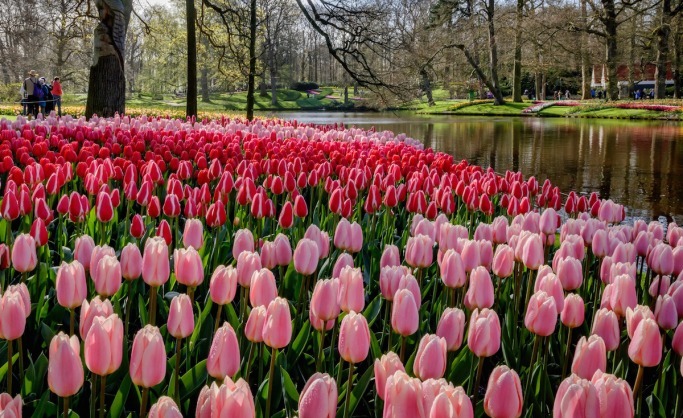 Flower Power is Keukenhof’s 2019 theme and unsurprisingly so, as more than seven million bulbs will bloom this spring, with a total of 800 varieties of tulips. Besides the spacious 32 hectares of flowers, you can enjoy the spectacular flower shows, surprising inspirational gardens, dazzling art and wonderful events. Don’t miss the Tulip Mania exhibition at the Juliana Pavilion. Keukenhof is also fun for the children. They will have a blast with the treasure hunt, petting farm, maze and playground. 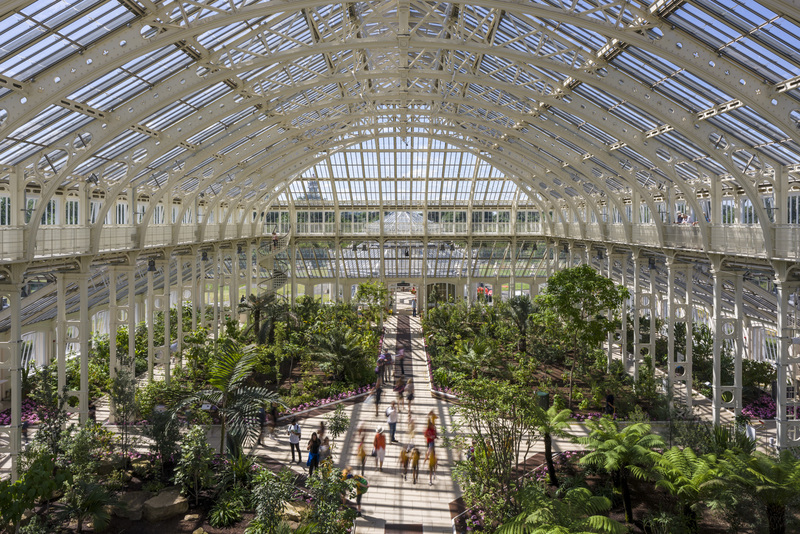 The fully restored Temperate House was reopened last year, revealing 10,000 breathtaking plants, making this magnificent structure the true jewel in Kew’s crown – an architectural wonder and horticulturists’ haven. Entering the glasshouse, visitors will embark on a round-the-world adventure. They might find themselves in Mauritius, where they will see Dombeya mauritiana, a tree that was thought to be extinct in the wild until Kew’s renowned ‘plant messiah’ Carlos Magdalena found one growing in the Mauritian highlands. It’s the only place in the world with this tree in cultivation. Be transported to the mountains of Nepal when you encounter the Taxus wallichiana, exploited for the Taxol market (a chemotherapy drug) and now subject to a clonal propagation program to help conserve it in the wild. This year Kew opens its new Children’s Garden on May 18. Covering 10,000 square metres, it’s the size of nearly 40 tennis courts and designed around the elements plants need to survive: Earth, air, sun and water. Children will enter the garden through a tunnel of scented star jasmine plants before first arriving at a 200-year-old English Oak tree, surrounded by a new aerial walkway 4m above the ground. More than 100 mature trees fill the landscape, including ginkgo, pines, sweet chestnut, beech and eucalyptus. Best time to visit: Any time – if it rains you can shelter in the glasshouses. 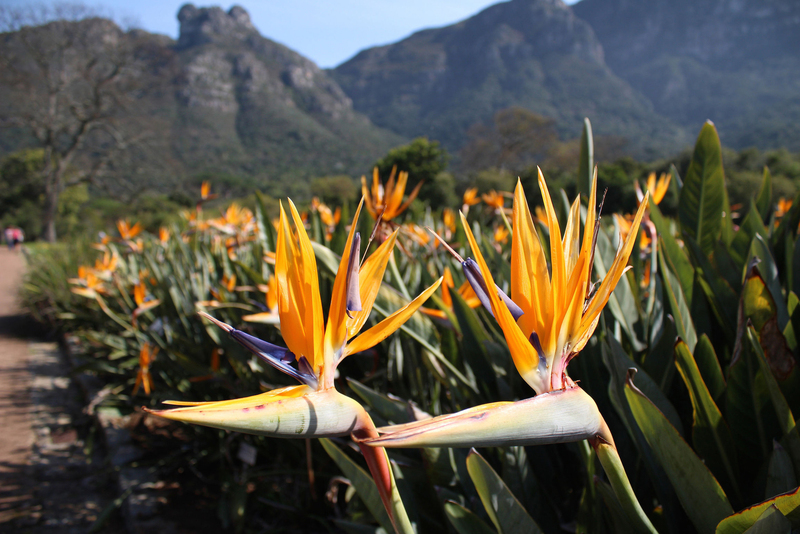 Anyone lucky enough to get to Cape Town shouldn’t miss a trip to these stunning botanical gardens on the lower eastern slopes of Table Mountain. The 36-hectare nature reserve supports fynbos (shrub and heathland), forest and a variety of animals. It was the first national garden in the world devoted to a country’s indigenous plants and homes many collections, including cycads, proteas, ericas, pelargoniums and succulents. Best time to visit: January (summer), when the agapanthus are in bloom, May to October when the Protea Garden is in flower, or September and October when wild flowers bring a riot of colour to the gardens. To see the fynbos at its best and the maximum number of plants in flower, go towards the end of winter, in spring or in early summer (August-November). 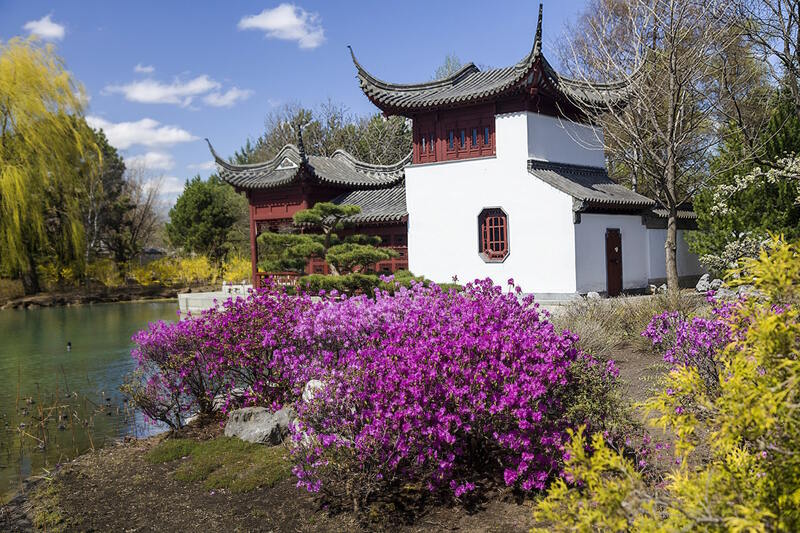 Spanning 185 acres at the heart of Quebec’s largest city, this impressive garden boasts 22,000 plant species and cultivars, 30 outdoor gardens and 10 exhibition greenhouses. Themed gardens include the Alpine Garden, Chinese Garden, Japanese Garden, Rose Garden, Flowery Brook and First Nations Garden. It also offers almost 100,000 herbarium specimens, with bonsai trees, a butterfly house and plant sculptures, as well as an insectarium, biodome and planetarium. Just a stroll will enable you to enjoy amazing views of the gardens, ponds and trees. Best time to visit: Late spring and early summer – in early June the Rose Garden is at its peak – or in autumn, when the leaves are turning. 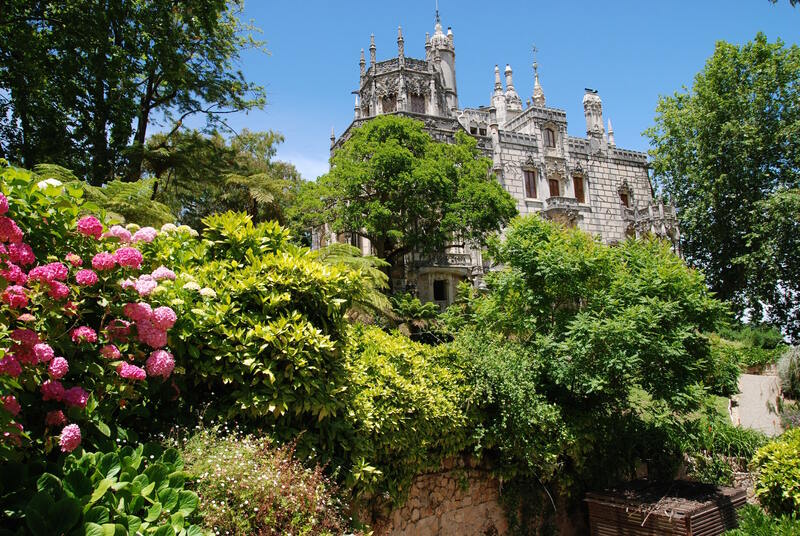 Among the highlights of Portugal are the gardens of the decorative 20th century mansion of Quinta da Regaleira, a world heritage site near the historic town of Sintra. Within the garden is a great collection of turrets, mysterious hidden tunnels, wells, towers, statues and ponds, as well as exotic plants and flowers that need to be discovered along an assortment of pathways. Best time to visit: Spring, early summer and early autumn.